Sterling Events Austin is the premier, all in one, wedding and event choice for the most spectacular events in central Texas. Our goal is to make extraordinary affordable! 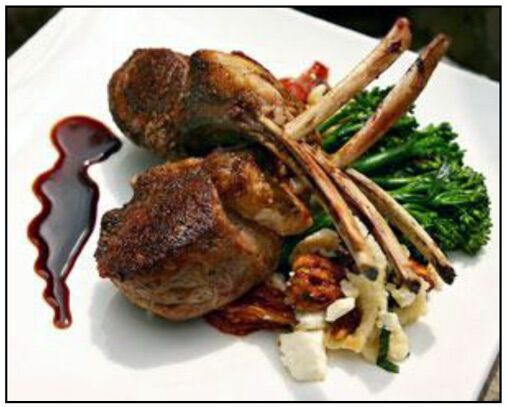 We offer event and wedding catering packages from our expansive menu of culinary selections to fit every budget and palette, whether your party is off-site or at our home, the Sterling Event Center. We specialize in catering for parties with a variety of cultural options that will complement your theme and surpass your expectations. All of your unique wedding ideas or event specifications can be accommodated in-house with our extensive warehouse of decorations and accessories. 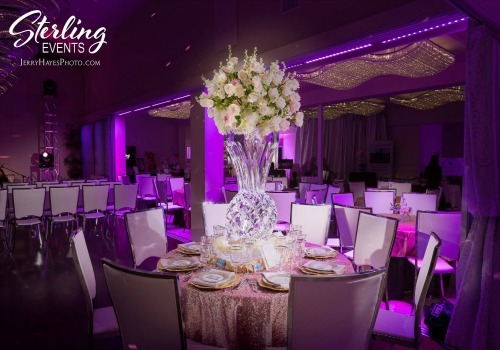 From tapas to tents & HVAC too; Sterling Events has everything you could possibly imagine for your event, along with, linens & lights and furniture to flowers. 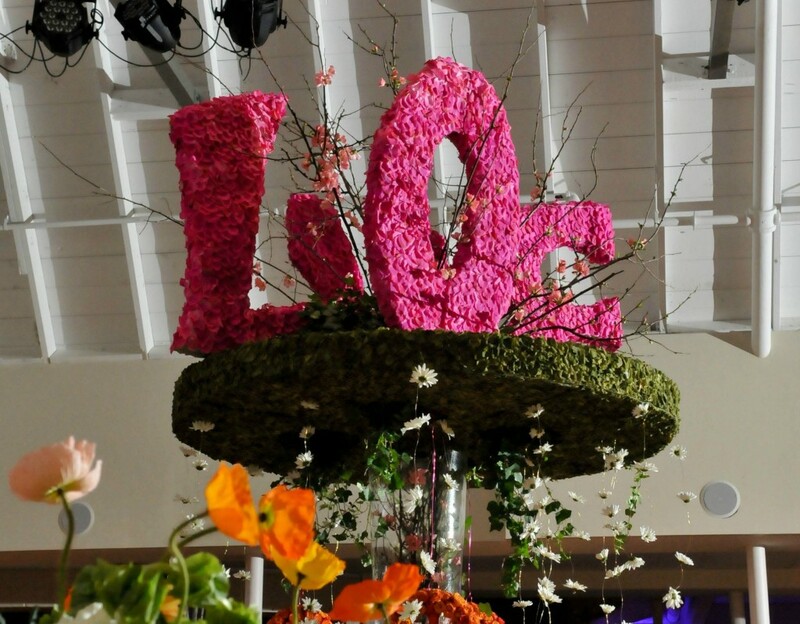 We can assist you to create and customize the event of your dreams. Sterling Events also provides an assortment of floral arrangements, as well as wedding flower bouquets, boutonnieres and the sweetest of flower girl baskets. Whether you are looking for creative table decoration ideas, or something more traditional, our experienced wedding organizers are ready to make your vision an extraordinary and affordable reality. The Austin Chapter of the International Special Events Society hosted their seventh annual CulinART event with Sterling Events Austin. The professional staff at Sterling Events planning services prides itself on its ability to serve the needs of diverse clients, so we make it our business to get to know your every desire. This allows Sterling Events to be your first and last stop for wedding and event amenities. 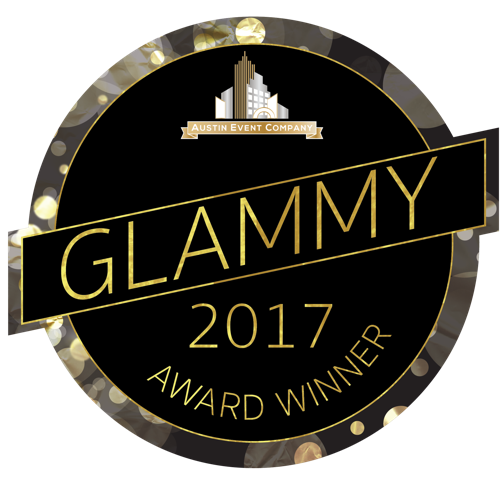 For over 25 years we have created unparalleled events for Austin’s social calendar whether it be Weddings, Social & Corporate Events, or Fundraisers. 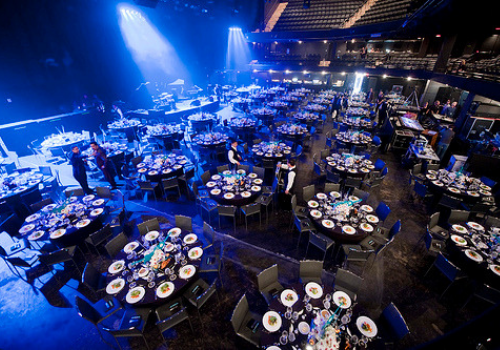 From groups of 20 to 2000, the experienced team at Sterling Events Austin has a long history of executing fabulous social functions of all kinds. 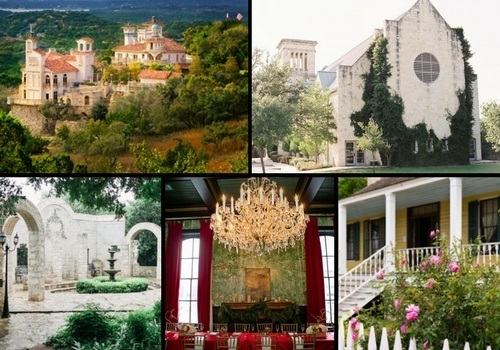 Picture your wedding or event in the most prominent locations in Austin, Texas; like Villa Antonia, The Vista on Seward Hill, Admiral Nimitz Museum, Pioneer Farms, and our own Sterling Event Center to name a few. 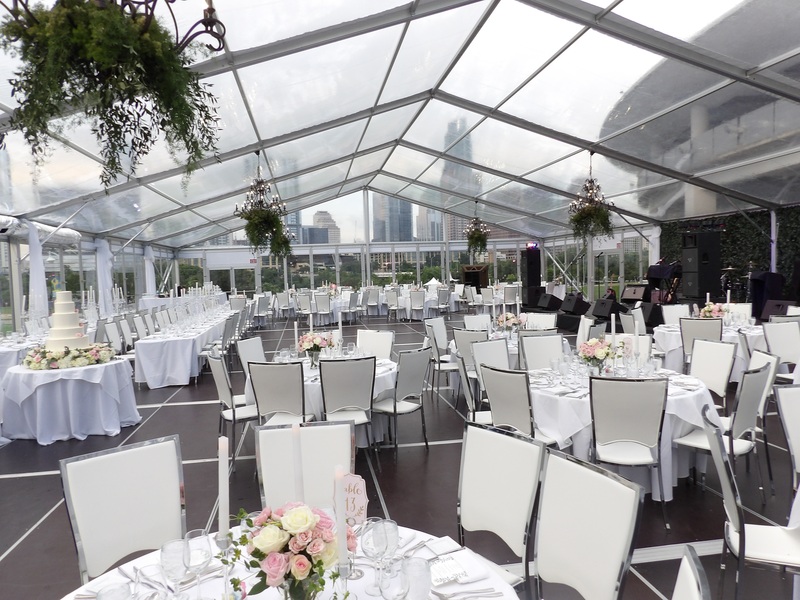 With our decade-long relationships with many local area vendors, coupled with our extensive and ever-growing rental inventory, Sterling Events can provide anything for you to personalize your event to any specifications. At Sterling Events Austin, We make affordable extraordinary! Call us today at 512.261.0142, or email us at: sales@sterlingeventsaustin.com to discover how we can help create your perfect event!